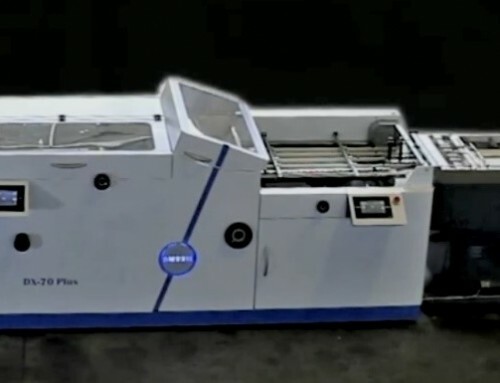 To strengthen its product offerings and make new applications possible, Rubbettino has added a Tecnau TC 1530 C Dynamic Perforator inline to their newly installed Océ VarioPrint i200 color inkjet sheetfed press. 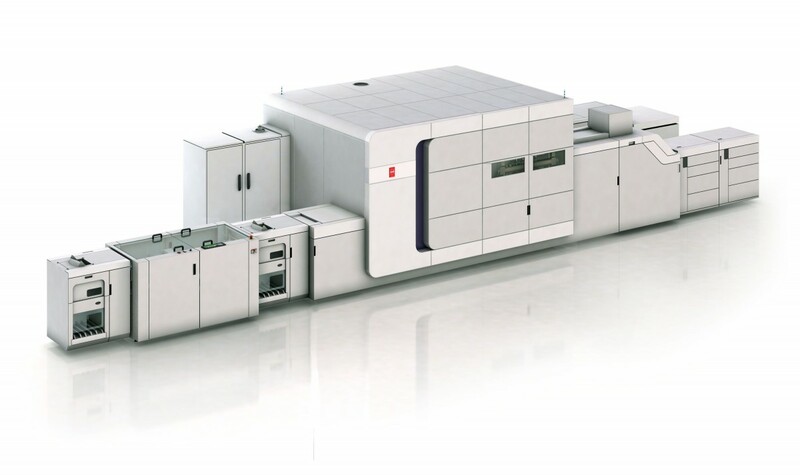 The solution will provide selective perforations on different paper types and formats in line with the Canon printer, eliminating offline finishing usually required for similar applications and thus lowering the overall costs and improving production. Founded in 1972, Rubbettino has a deep bond with its region, Calabria, in south of Italy, but it’s also widely recognized as an important national player in the print world, with a strong identity and collaborations with significant economic and political figures, journalists and artists. Rubbettino’s story has evolved from the late 70s until today. Since its beginning the company has changed a lot, always optimizing its production processes to encompass new technologies and trends. The vision of its founder, Rosario Rubbettino, was to improve and expand their business units every two years. 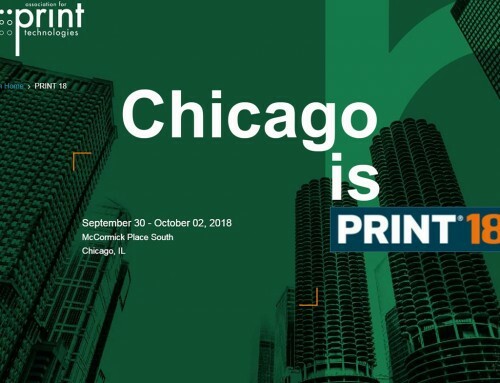 In keeping with his vision, in 2004 a digital printing division was created alongside the well-established offset press department, and in early 2009 the first Lasermax Roll Systems (now Tecnau) roll-to-cut line was installed inline to a continuous web printer from Canon. 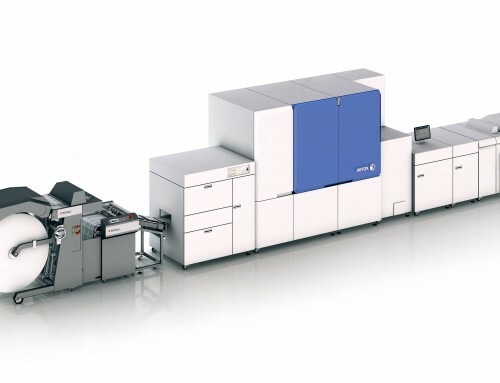 “Investing in an innovative inkjet sheetfed press in-line to a versatile dynamic perforating system was determined by Rubbettino to be the best way to combine high print quality, solid productivity and capability to run different media types to offer extreme application flexibility on a single run.” Said Alessandro Lindiner, Key Account and Technical Manager at Böwe Systec Italia. As the Italian channel distributor for Tecnau, Böwe Systec, was fully involved and had an important role on sizing and finalizing the offer on the customer needs. 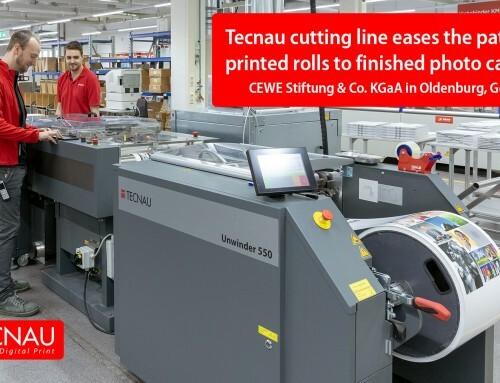 The TC 1530 C Dynamic Perforator installed in-line with the Canon i-series printer reduced the number of production steps required for an application to be completed and optimized the whole process from start to finish. 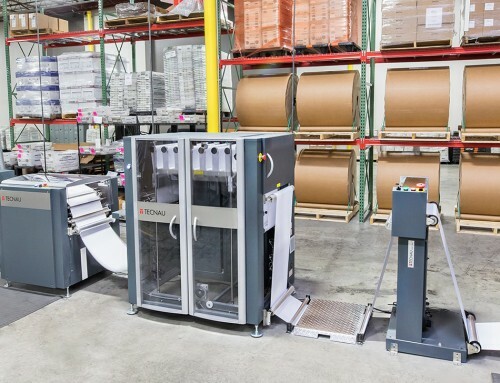 Nearline finishing and manual handling are no longer necessary because the printed stack does not require any further processing. Throughput time is cut in half and money is saved. A single-run application also means less equipment involved in the working process and therefore less maintenance and intervention costs. The TC 1530 C Dynamic Perforator installed at the company is now performing lightweight paper applications processed in 2-up. Perforated sheets in different paper colors are collected in sets and accumulated on a single stack which is then cut to A4 size booklets and stitched with different backer and front cover options. Rubbettino is producing these tear-off triplicate booklets for a wide array of public and private companies from chemical and pharmaceutical industries to financial and transport companies. These books are used to follow and/or validate different steps of industrial processes by providing carbonless NCR multi-document copies that can be easily dispatched and tracked. 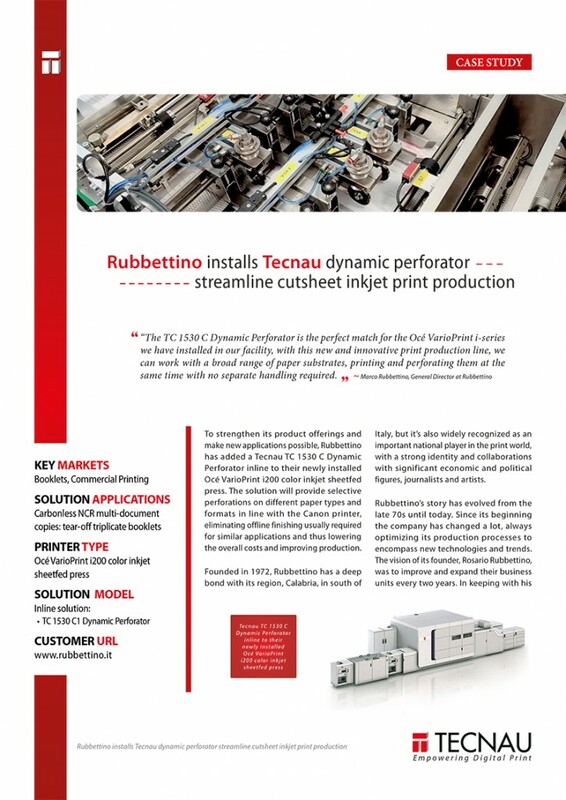 “We are already looking at other applications in the near future” continued Marco Rubbettino, “Thanks to the versatility of the TC 1530 C Dynamic Perforator and to the high print quality of the Océ VarioPrint i-series, we plan to offer the creation of commercial print magazines with tear-out coupons for enhanced advertisements. 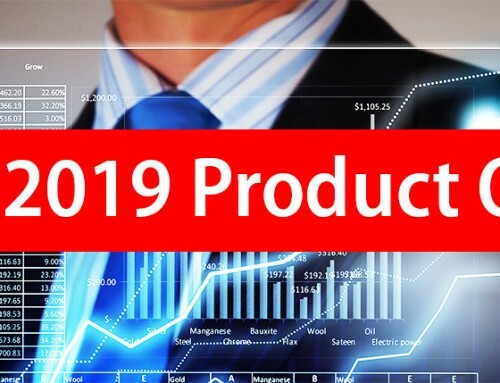 This is going to be an exciting challenge to create new business opportunities by producing new applications in a single cost-effective run” he concluded.